Mon – Fri 8 a.m. – 5 p.m.
Deborah Sue “Debby” Remsburg, 70 of Lafayette died unexpectedly on Wednesday March 27th at her home. She was born February 1,1949 in Lafayette, to the late Edwin and Virginia Anderson Gaylord. She was a graduate of Fowler High School and studied fine arts at Purdue University. 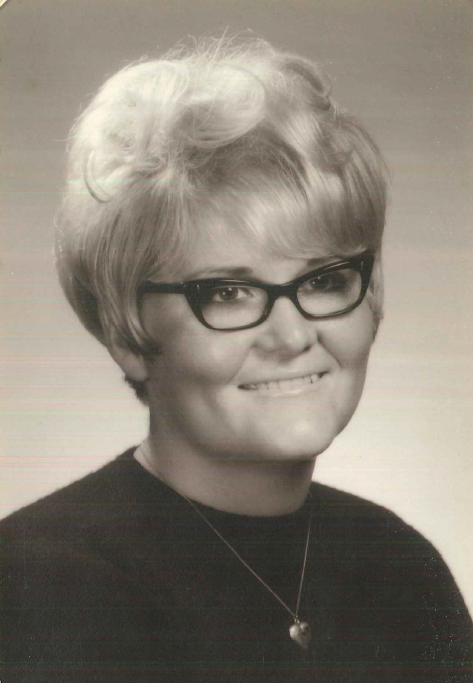 On January 27,1968 she married Dennis “Crusher” Remsburg in Fowler, he preceded her in death on October 26,2011. Debby was formerly a draftsman and photographer’s assistant at Purdue University, and a supervisor at K-Mart for many years. An artist for over 45 years, she spent the last 25 years as the artist-owner of Gourds N’ Stuff of West Lafayette. Debby sold her work at art studios and art festivals throughout Indiana. She taught art classes at the Morton Center in West Lafayette and was featured in several articles in the J&C. She loved meeting new people, and fellow artists, many becoming lifelong friends. Although Debby never had children of her own, her nieces and nephews meant so very much to her. She loved animals, history, reading, gardening, and traveling. She is survived by her brothers and sisters June (Gary) Conner of Fowler, Joan (Raymond) Wang of Sheldon, IL, Joe (Fran) Gaylord of West Lafayette, David Gaylord of Fowler, Terry (Donna) Gaylord of West Lafayette, Sandy (Joe) Tubbs of Fowler, 19 nieces and nephews, and many great, and great-great, nieces and nephews. She was preceded in death by her brother Kenny, sister-in-law Mechelle Gaylord, and two nephews Mike and Mark Gaylord. Visitation will be from 1pm to 3pm EST Time, in the Chapel of Faith at Tippecanoe Memory Gardens in West Lafayette on Thursday, April 4th with Funeral services immediately following. Burial will follow at Spring Vale Cemetery Lafayette. Previous Sherman “Teddy” Whitt Jr.